Lets Manage commit to help tenants find a suitable home and provide a long term, peaceful and secure tenancy. Please click here to complete an application form. 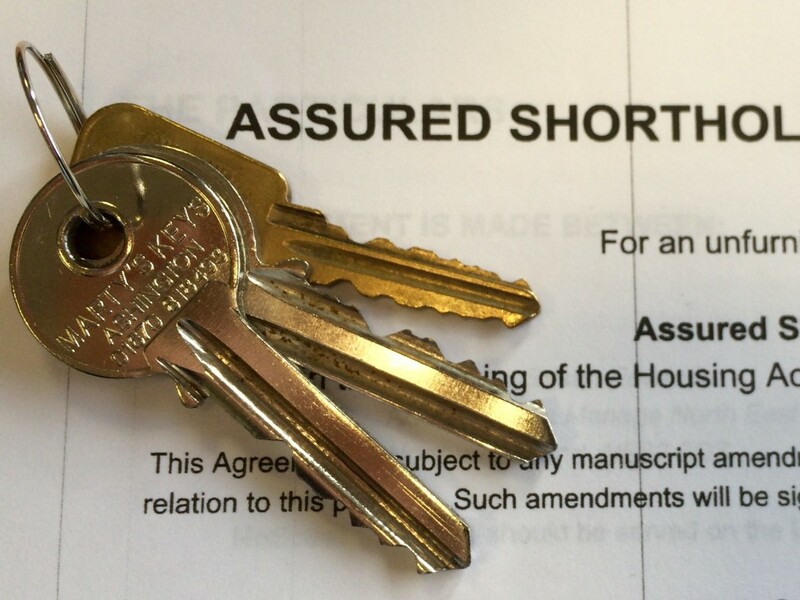 By completing this form, you’re not committed to renting a home through Lets Manage.